American Preparatory Academy participates in a wide array of standardized testing. Each test provides school administration and teachers with valuable data on a local, state, and national level. Students participate in testing that may include the SAGE testing, Standford Achievement Tests, DIBELS, Core Knowledge assessment, ACT, Plan, and Explore. 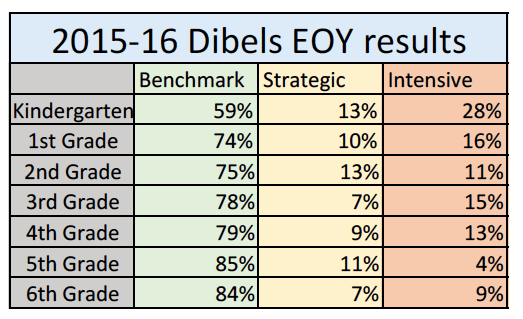 Results from several of these assessments can be found below. As a public charter school, American Preparatory Academy participates in an annual state summative assessments, currently known as SAGE. All students in grades 3-11 participate in this assessment. 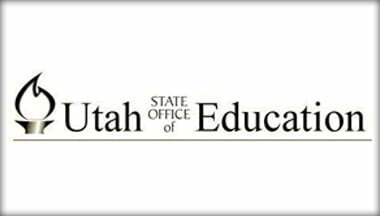 Detailed school and state scores as well as comparative data can be found at https://datagateway.schools.utah.gov/ . 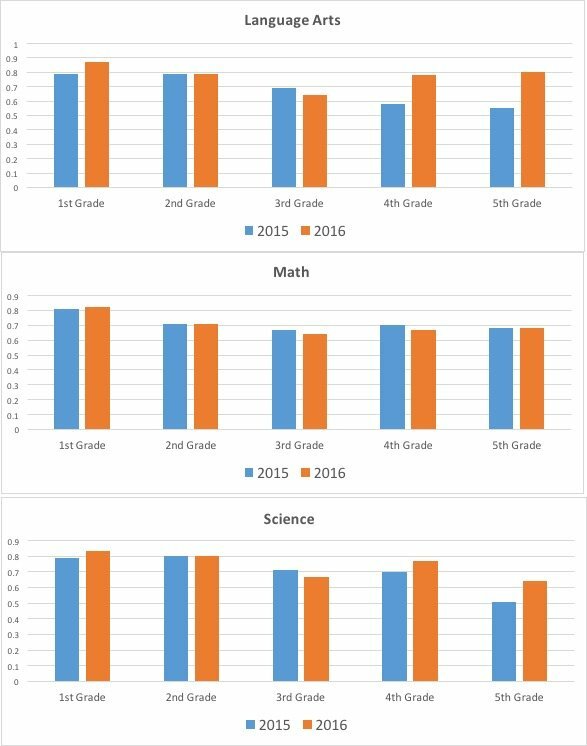 In compliance with our charter and to provide additional student data, American Preparatory Academy assess students grade K-6 annually in a national norm reference assessment, currently SAT10. That SAT10 assess students in Reading, Math, Science, History, Listening, and other valuable subject matter. Test results are presented as PRE, or Percentile Ranking Equivalent. 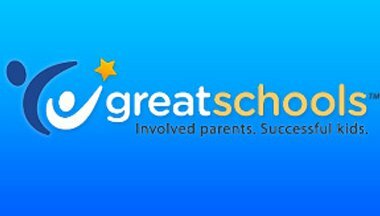 The PRE compares our students on a Percentile Ranking scale to other students nationally. The DIBELS (Dynamic Indicators of Basic Literacy Skills) assessment is a nationally recognized tool helpful to measuring and assessing early literacy skills. 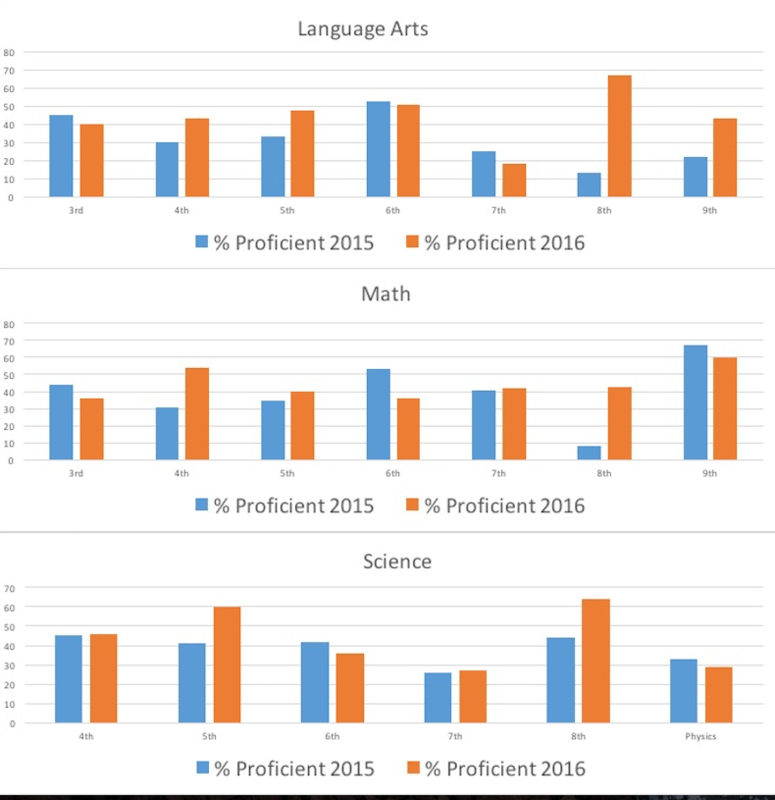 Students in grades K-6 participate in a formal DIBELS assessment three times a year and results are reported as percent of students reading on grade level in the Fall 2013 and Spring 2014.